Master build and release management with Team Foundation Service and Visual Studio Team Services to facilitate the continuous delivery of software updates to your development team. You'll receive detailed, practical guidance on automating website deployments in Azure App Service, database deployments to Azure platform, Micro Services deployments in Azure Service Fabric, and more. Each deployment is structured with the aid of hands-on lessons in a given target environment designed to empower your teams to achieve successful DevOps. 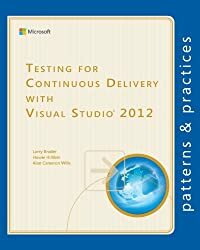 This book provides lessons on how to optimize build release management definitions using capabilities, such as task groups. With the help of practical scenarios, you’ll also learn how to diagnose and fix issues in automated builds and deployments. You’ll see how to enhance the capability of build and release management, using team services/TFS Marketplace extensions and writing your own extensions for any missing functionality via hands-on lessons. 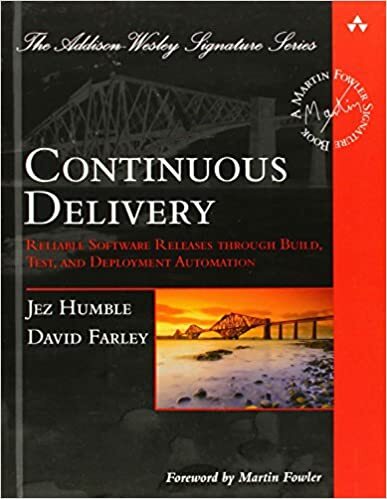 Build/Release Engineers, Configuration Managers, Software Developers, Test Automation Engineers, System Engineers, Software Architects and System/Production Support Engineers or anyone who handles and involves in the software delivery process. Chaminda is a Microsoft MVP for Visual Studio ALM and Scrum Alliance Certified ScrumMaster®. he focuses on and believes in continuous improvement of Software Development Life-cycle. He works as the ALM/DevOps Architect for Navantis IT (Pvt) Ltd, a fully owned subsidiary of Toronto, Canada based Navantis Inc. Chaminda is also an active Microsoft Community Contributor (MCC), well recognized for his contributions in Microsoft forums, TechNet galleries, Wikis, and contributes extensions to Visual Studio Team Services/TFS, in Microsoft Visual Studio marketplace. He also contributes to other open source projects in GitHub. His technical blog is popular among ALM practitioners around the world for quick and descriptive tech guidance.